New member from CT :: Register, then come on in here and say hi. My name is Zach an I'm a 26 year old Engineer from CT. 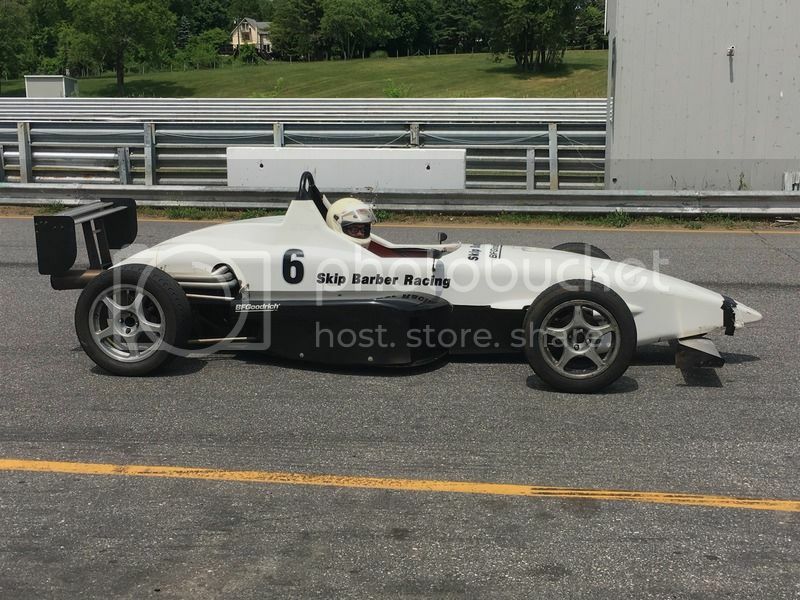 I just completed the Skip Barber 3 Day Racing School at Lime Rock Park last week. 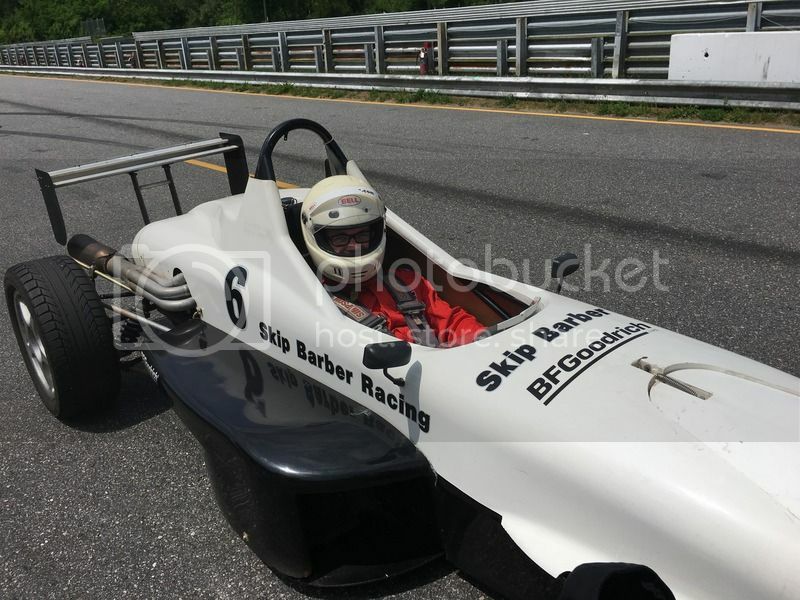 This was my first time participating in any racing event and it was also my first time up at Lime Rock. I have to say that this was one of the best experiences of my life so far and I'm now completely hooked. I lurked around this site a bit when I was trying to figure out what kind of gear I would need for the 3 day and I've learned some valuable info already. Now that I've completed the 3 day, I'm looking to see what my options are for getting further into racing. As far as cars go, I currently drive a 2011 Silverado 1500, but I've had a long history with Subaru's (from 1990 to 2008) and one horrible experience with a Mitsubishi 3000gt. Now that I've been bitten by the racing bug, I'm considering getting a second vehicle that I can have some fun with on the weekends. Looking forward to learning more and meeting some new people from this site! The two day advanced school is a good next step after which you are eligible to run in either the open wheel or MX-5 Skip Barber race series. If you're looking to buy a car there probably isn't any cheaper race car than Spec Miata. There are plenty out there in every price range, lots of parts for every class and people who know how to build and maintain 'em. It's a funny story actually - When I first signed up for the 3 day course I thought I signed up for the MX-5 version. I didn't find out I would be driving the Formula cars until the first day! At first I was a little disappointed because I had mentally prepared myself for the Miatas, but in hindsight I'm extremely glad I got a chance to experience the formula cars. It's actually opened up a whole new world of racing for me. 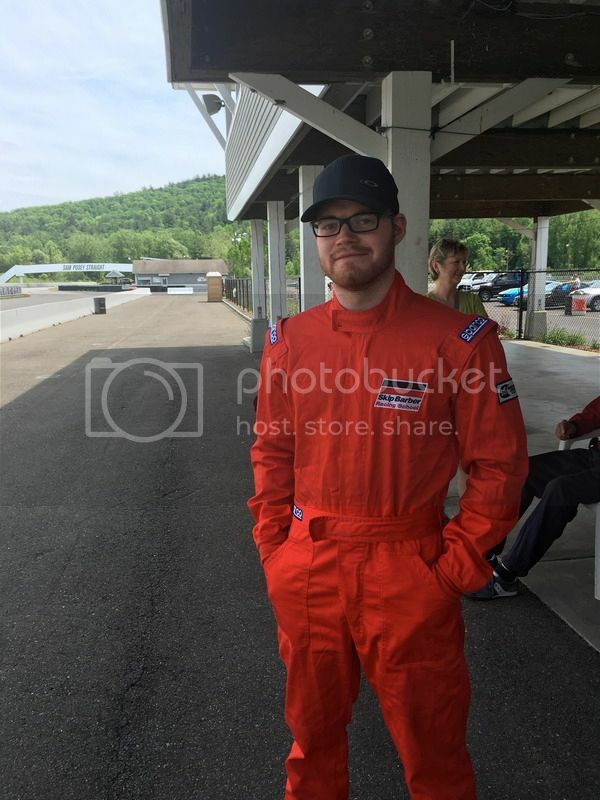 I've started watching F1 races, the 24 Hours of Le Mans, and just spend this last weekend up at Lime Rock for the SCCA races they were hosting. The trip to Lime Rock was very eye opening for me. I was able to see what cars are being used in each class and, more importantly, I was able to see which cars were doing WELL in each class. I got to experience everything from Spec Miata's to the P1 (prototype) cars. Sounds like you had a great time and embraced all that the three day open wheel program gave you. You might consider the two day advanced school and running a couple of race series events to get in the flow of race weekends before you buy a track car. It will give you much more confidence going forward.